How is Idaho Stacking Up Compared to National Immunization Rates. 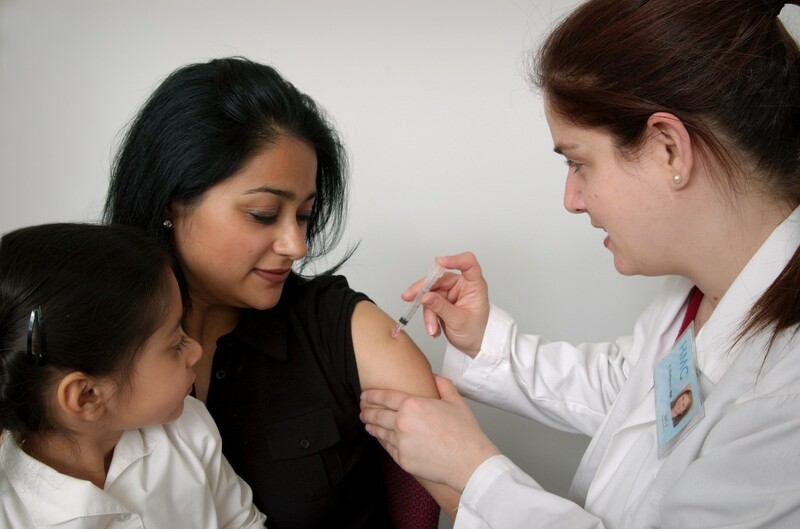 With Your Help, Together We Can Increase The Rates of Immunization in Idaho. 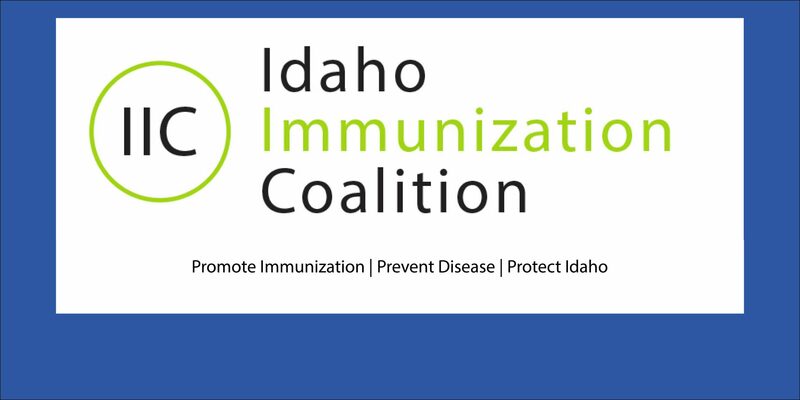 Click here to donate and support our efforts to promote immunization, prevent disease and protect all Idahoans. 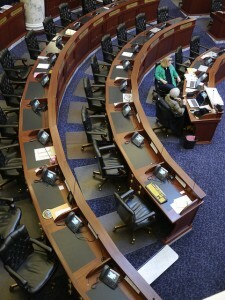 Your donations are tax deductable.